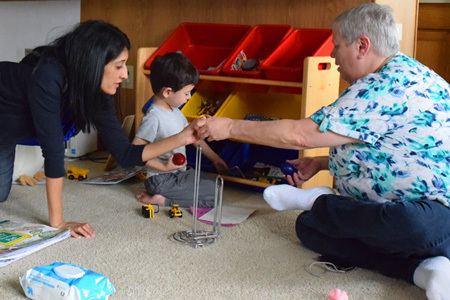 As a certified PLAY Project Consultant, you train parents to improve their interactions and communication with their child on the autism spectrum, as well as help them learn and build relationships with others. Families are empowered and both children and parents benefit from the intervention. Consultants also learn how to launch the PLAY Project program in an organization or private practice. PLAY Project Consultants typically have a master’s level degree in a field related to child development (e.g. social work, psychology, occupational therapy, speech and language therapy, early intervention, special education, etc.) or the equivalent knowledge and experience. Certification Supervision: The PLAY Project Supervision Program begins immediately after the online certification course. The purpose of PLAY Project supervision is 1) to support PLAY Project Consultants (PPC) as they begin implementing the program and 2) to ensure fidelity to the evidence-based model. As PPCs develop a caseload, the supervision program will help them to hone their practice. Once the 20 supervision tasks are complete, the professional is a Certified PLAY Project Consultant. To become a certified PLAY Project Consultant, apply here! 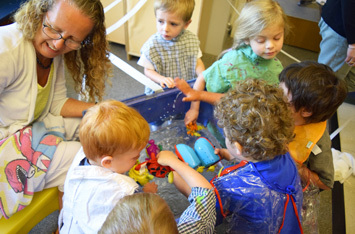 A new development to the PLAY Project family is Teaching PLAY – a classroom-based application of the PLAY Project. Teaching PLAY focuses on a child’s functional development and interaction in order to help them be more successful in school, both socially and academically. 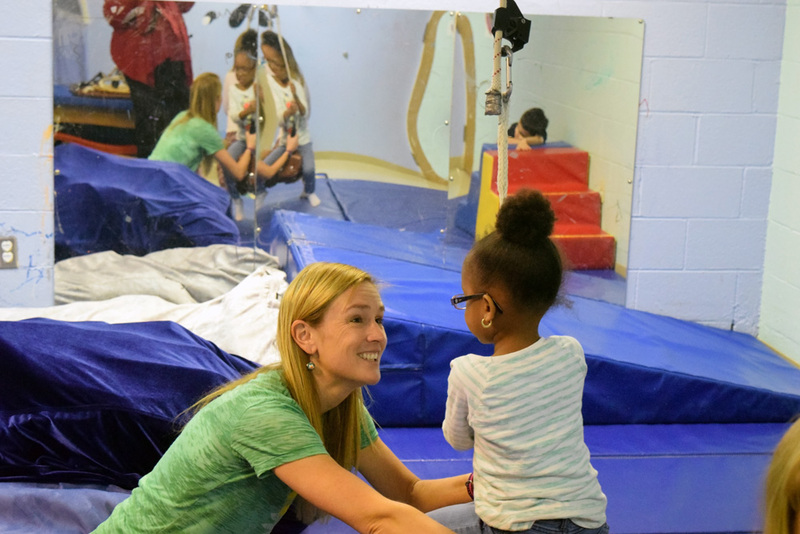 The Teaching PLAY certification process provides direct guidance and supervision for school personnel who want to implement Teaching PLAY in classrooms. 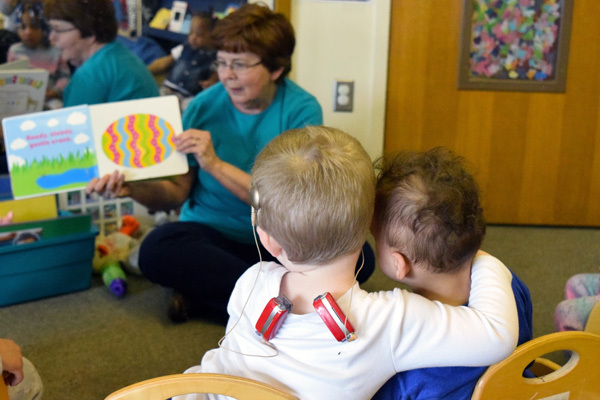 Certified Teaching PLAY professionals receive in-depth training to help children with ASD increase engagement, communication, and academic readiness in the preschool or kindergarten setting. In addition to the certifications, the PLAY Project Center offers resources, information and workshops for professionals, such as pediatricians and educators, who are simply interested in gaining practical skills for engaging children with autism. The PLAY Project Center can also customize a specific workshop for your organization.